Charming home privately set on a 1/2 acre lot on a cul-de-sac in the enticing Vinebrook Estates! Hardwood floors & a great layout greet you. 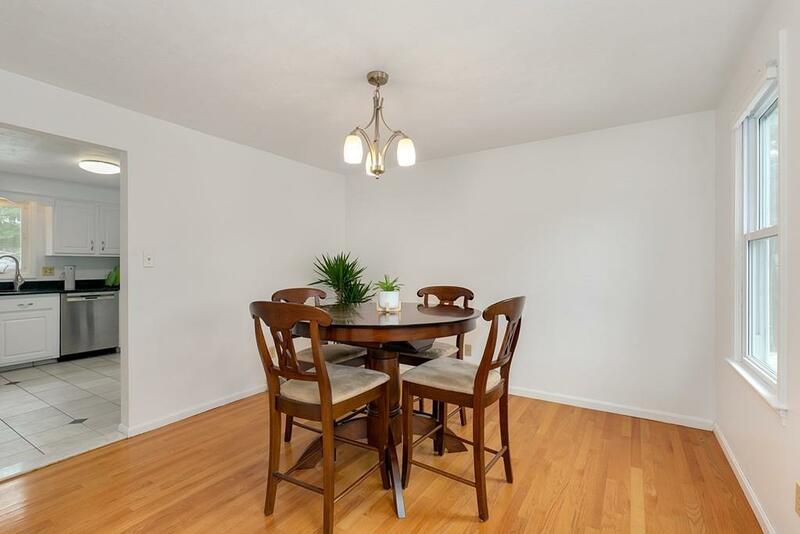 On one side is the living room accented with a brick fireplace & on the other is a bright dining room. 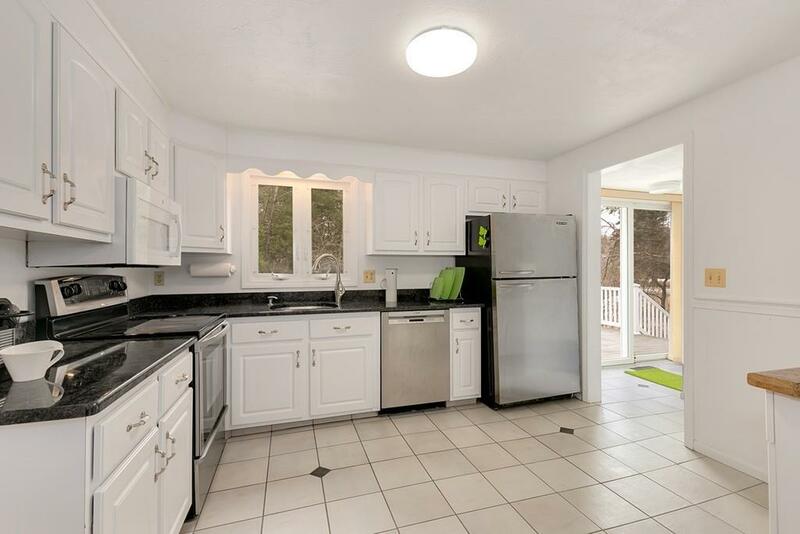 Bright kitchen boasts granite counters & SS appliances. Just off of the kitchen is a closet & glass slider that leads to the private deck of composite material & overlooks the tree lined backyard. A convenient full bath & family room/office with a closet complete the main level. 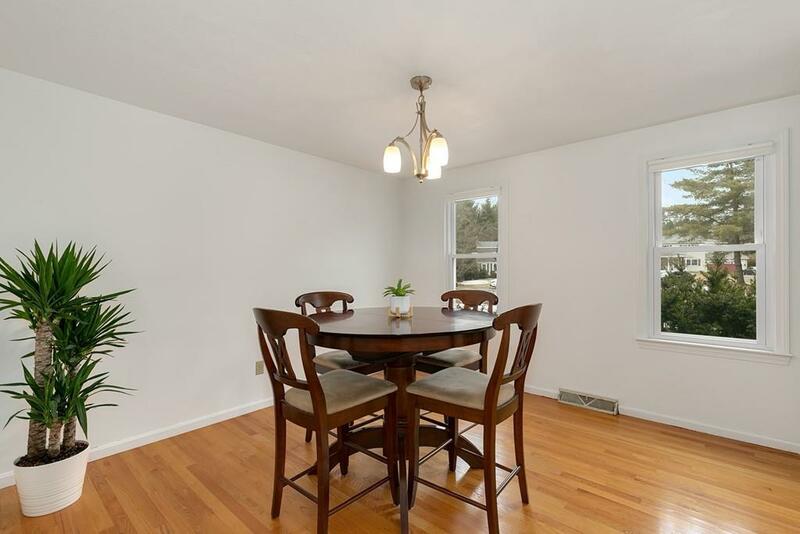 The gleaming hardwood floors continue upstairs to the large master bedroom with a sitting/office area. Across the hall are two more bedrooms & an adjacent full bath. 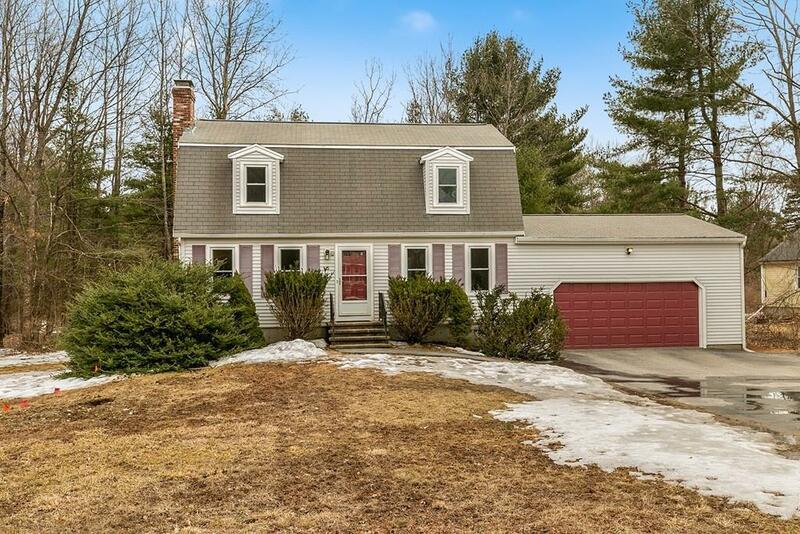 Great location close to Rtes 2A & 495, shopping areas in Westford & Acton & the Point Shopping Complex. Nashoba Valley Ski less than a mile away. HOA covers property taxes on our common land, snow plowing the mailboxes, insurance & incidental costs. Disclosures Just Converted To Town Water Bill Will Be issued in June Monies For Payment Will Be Put in Escrow; New Hoa-W/O Neighborhood Well is Estimated To Be About $100 To Cover Common Areas; Buyer And Buyerã¢Â‚¬Â„¢S Agent Must Verify All information And Perform Their Own Due Diligence.